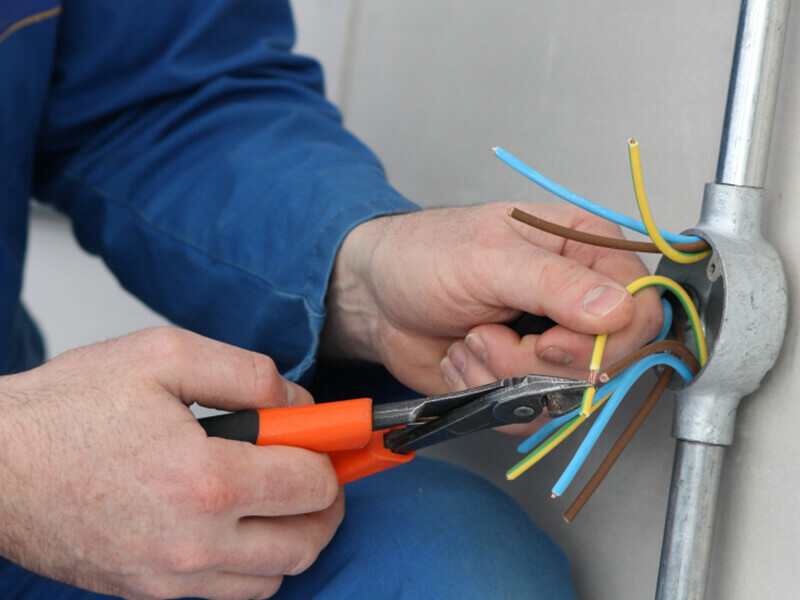 Our team of fully qualified electricians here at AKE Electrical carry out an extensive range of commercial electrical services throughout Sheffield, Grimsby, Scunthorpe and the surrounding areas. Our wealth of experience means we have established ourselves as one of the leading electrical contractors in the Yorkshire and Lincolnshire region, undertaking electrical work in new builds and older properties for highly competitive prices. 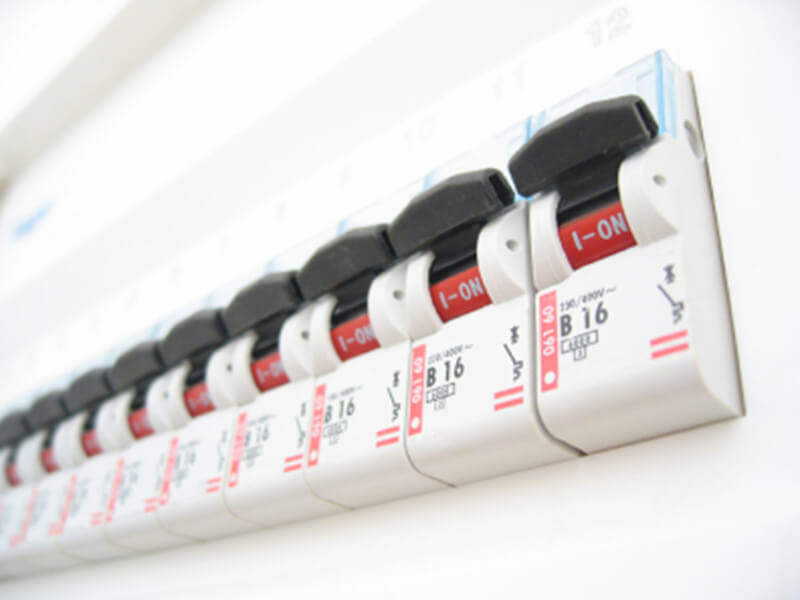 We understand the importance of keeping your commercial property safe and fully functioning for its occupants which is why we undertake any electrical job with total precision. 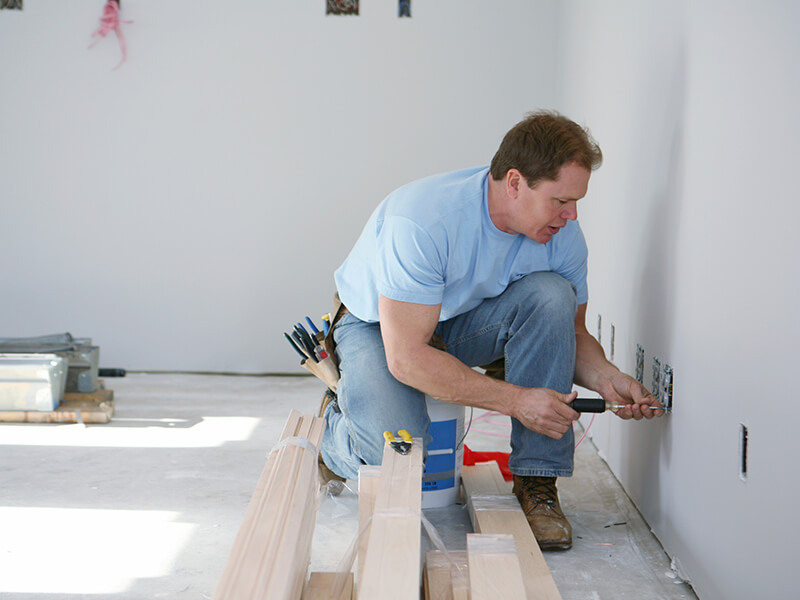 Whether you require an electrician to carry out a simple electrical job, a full rewire, or to undertake PAT testing, AKE Electrical have a dedicated team of professional electricians who will carry out all electrical work skilfully and within budget. Our commercial property maintenance team use thermal imaging to install every commercial electrical system accurately and safely. 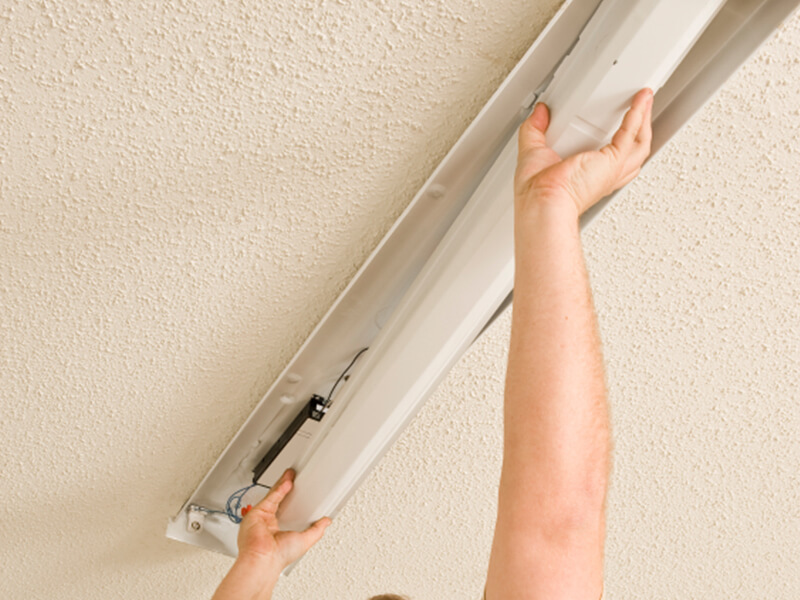 As we have perfected the use of this technique, we are able to detect any irregularities quickly and easily before and after installation as part of routine maintenance. 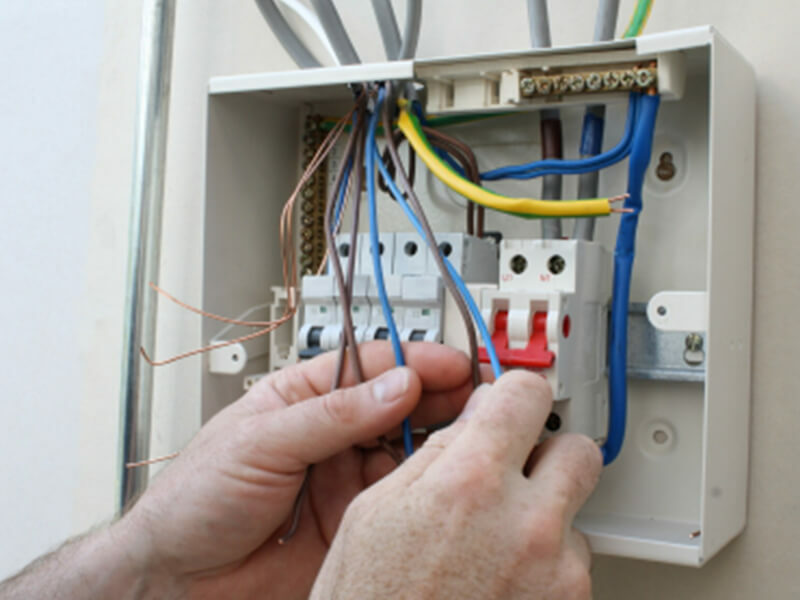 For ultimate convenience and efficiency, we provide a complete electrical repair service which includes our commercial electrical 24 hour service so you can rest assured that we are here to carry out any emergency electrical services whenever you need us. Please don’t hesitate to get in touch with us today if you would like more advice about our electrical services within the local area.